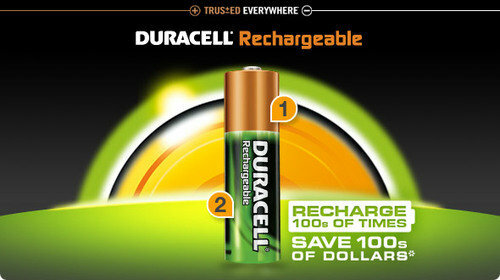 Get hundreds of uses out of each Rechargeable battery. 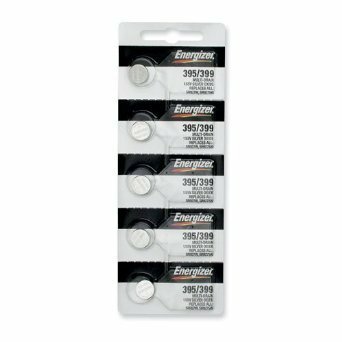 These reusable NiMH batteries are a smart choice for high-drain devices and offer long-lasting power to help you replace batteries less often. 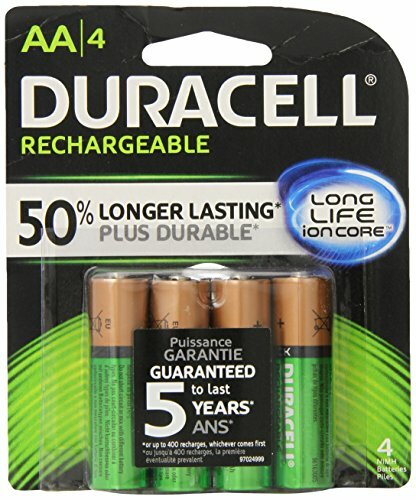 Rechargeable batteries are available in both AA and AAA sizes. 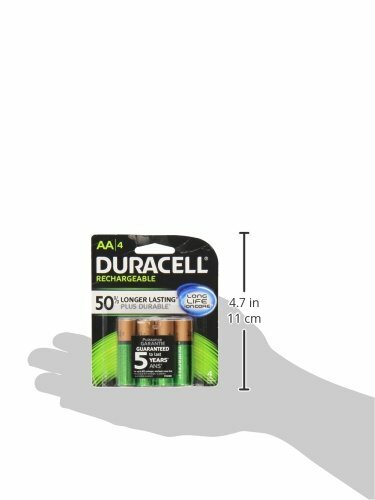 They are ideal for high-drain or frequently used devices, such as video-game controllers and flashlights. 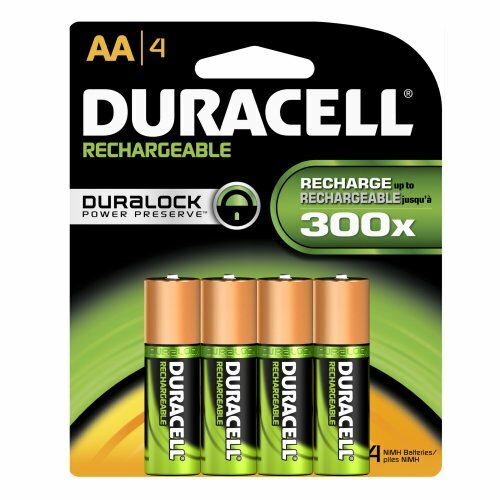 Duracell Rechargeable batteries are available in both AA and AAA sizes. 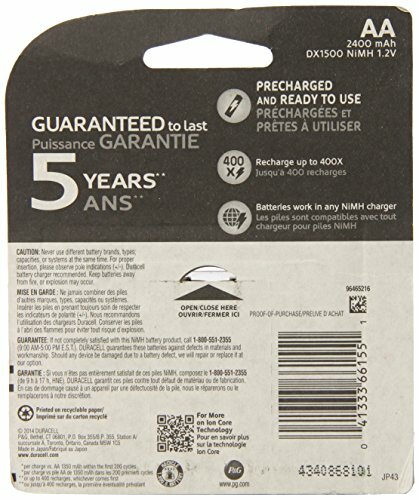 Use them over and over again in high-drain devices and devices you use most often.